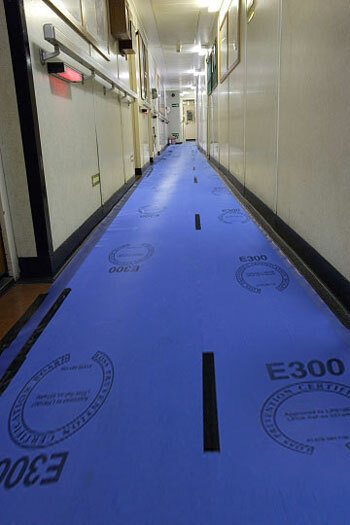 Megafilm Temporary Floor & Carpet Protection Films. Call 01268 768 768 for Best Prices and to discuss your requirements! Megafilm is made by Visqueen right here in the UK.